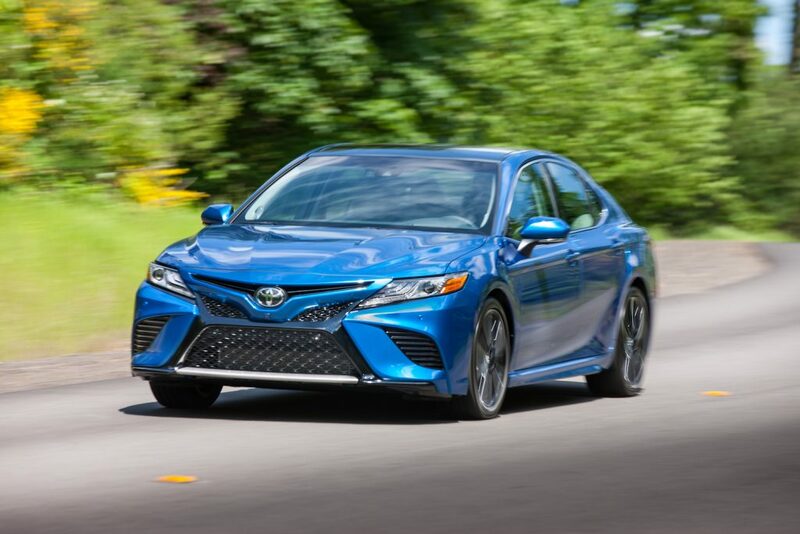 Since the very inception of the Toyota Camry it has won over the hearts and souls of consumers globally from a penchant for reliability, fuel efficiency and dependable character traits. Manifested from the Japanese word “kanmuri” which translate to “crown,” company executives always felt something special with the four-door, midsize sedan. 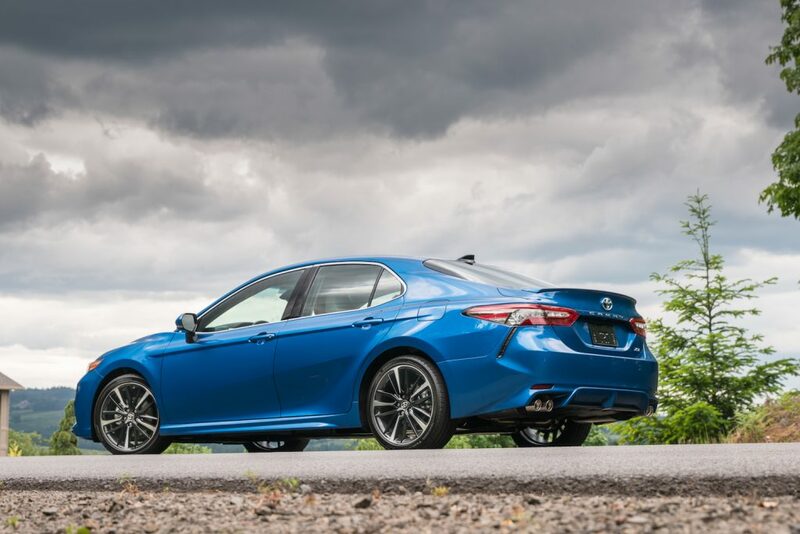 Representing as America’s best selling vehicle for the last 15 years expect nothing short of nobility for the 2018 Toyota Camry. 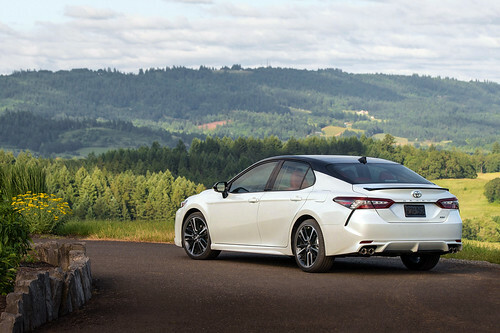 Now in its 8th generation the Camry gasoline versions will go on sale as the L, LE, XLE, SE and XSE while the Hybrid is offered in LE, SE and XLE. 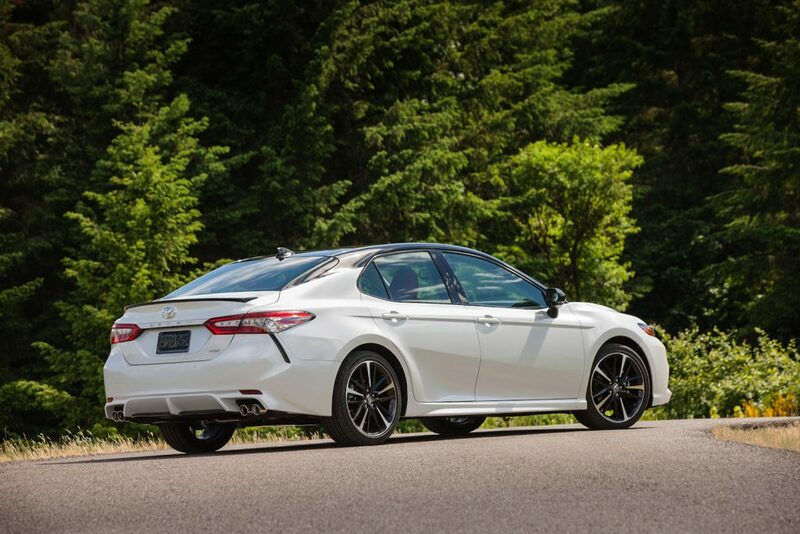 Amazingly, the Hybrid and its 208-horsepower Hybrid System Net Power was a joy to drive during my evaluation in the adventurous state of Oregon. But more importantly, the Ultra Low Emissions Vehicle II has an EPA-estimated 52 MPG combined (LE model). The Hybrid will comprise 5% of 2018 model year sales mix. Typically when something isn’t broke then there is no need to fix it. Though Toyota doesn’t have a problem marketing or selling the Camry brand, we live in a digital age where customers are smarter, savvier and technologically hungrier. 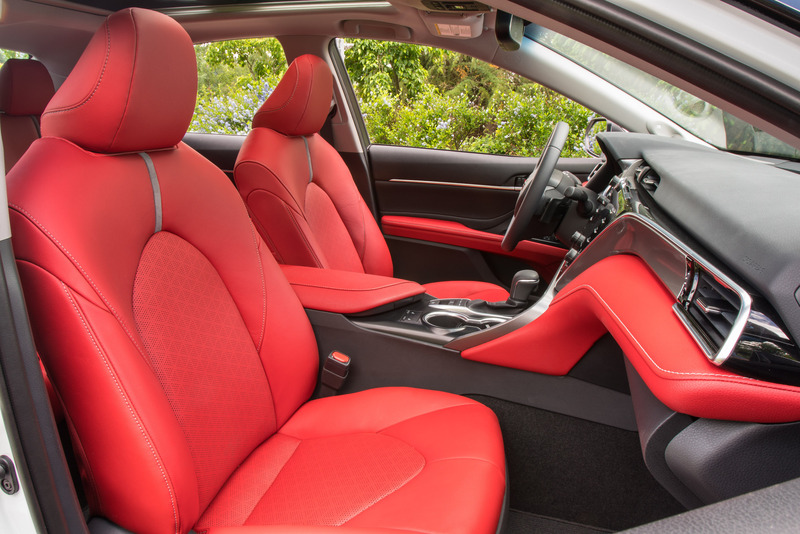 So it was no surprise that the styling for Toyota’s field general was revolutionized with a “tech edgy” theme, sporty attributes and aggressive componentry. Think of what Nissan did with the Maxima a few years back. No longer will you look upon a Camry as mundane and boring. Especially if you focus on the sportier SE and XSE models as I did. Overall, its stance is wider and height has been reduced by 1” for a lower center of gravity. The vehicle features a snarling two-piece grille that flows into a lowered aluminum hood for a stronger profile.